But there is more to the story than that! See page 147 of this blog for the rest of the story. 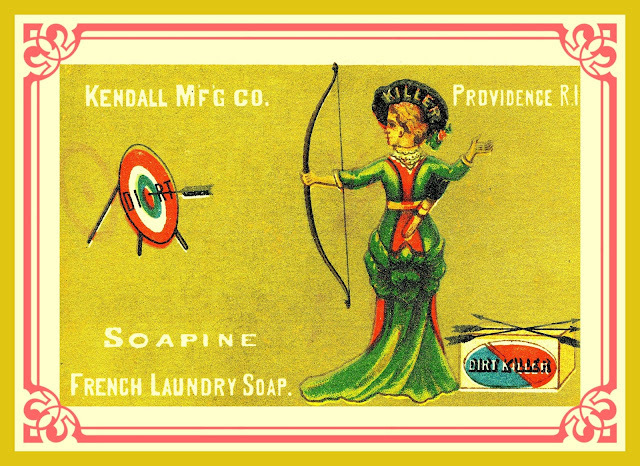 Lavine Soap was manufactured by the Hartford Chemical Works. Other animal cards in this series can be seen on page 29. 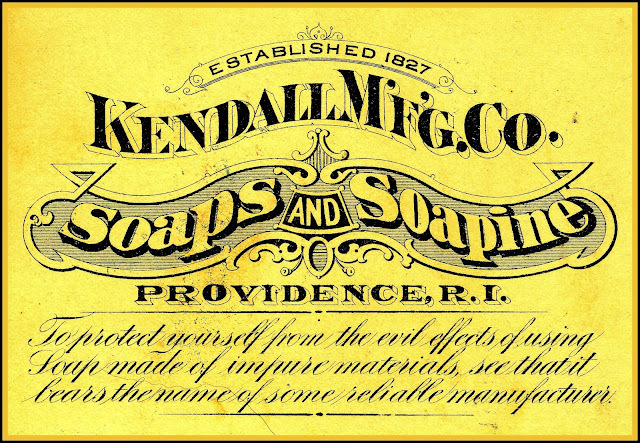 Information on the company can be found on page 57. See the Index for additional listings.